I am not a professional nail tech, I did not go to any type of nail school. I am not affiliated with any specific brands. This is simply a hobby I love and enjoy providing my feedback about. If you'd like me to review your products, or if you have any questions regarding this blog, please contact me at lacqueredmama@gmail.com. I will answer all questions to the best of my ability and appreciate all comments and feedback given. With that in mind, any excessively hateful or spamming comments may be deleted. 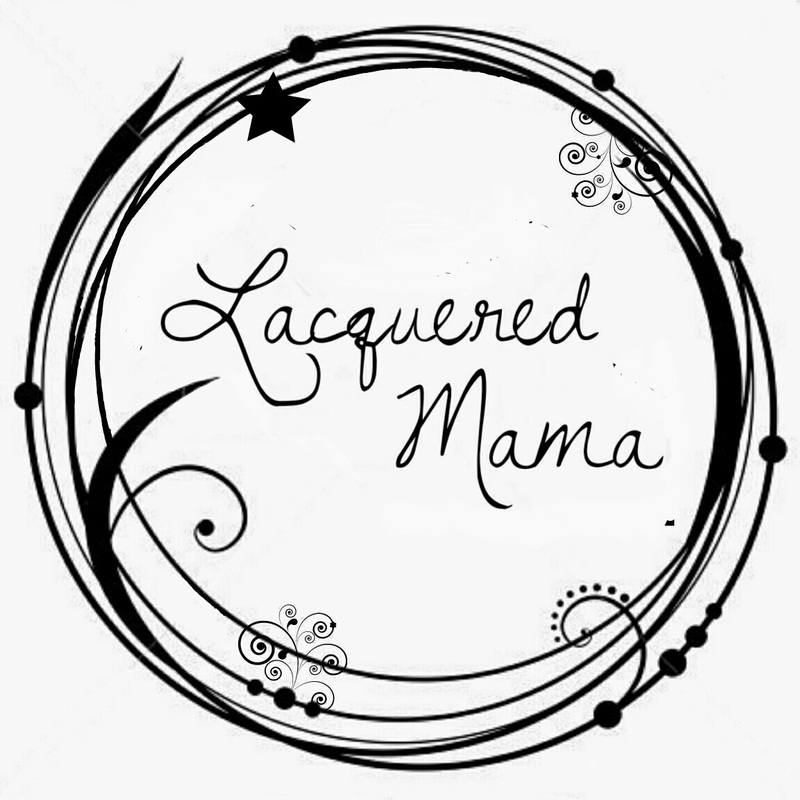 All photos remain the property of Lacqueredmama, even when posted to public internet pages. Anyone using these photos is required to keep the watermark in place and credit my work; otherwise legal action could be taken. This blog is written and edited by me. 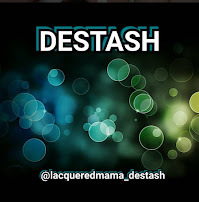 The views and opinions expressed in this blog are purely my own and I am never compensated for giving a good review. 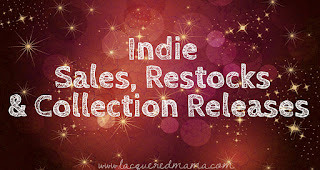 All items reviewed on this blog were purchased by me, unless otherwise stated. If a product was provided to me for free, it will not influence my opinion or review of it. Any compensation (i.e. product samples) will never influence the content or topics of my blog posts. I vow to give my honest opinion regardless of the product, maker or brand name. If you have questions regarding this, you may contact me at the sites and address listed above. Press Samples are items that were sent to me at no cost in exchange for my honest review. Items being sent free do not mean they will receive a favorable review. I will always give my honest opinion. Purchased with a Blogger Discount means that I purchased the items at a discounted rate for the purpose of reviewing them. This does not mean the items will receive a favorable review. The blog is very good. Shows your interest very much. Keep blogging. You dont even need to go to any nail school. You are already professional. Thanks for sharing. Keep blogging.